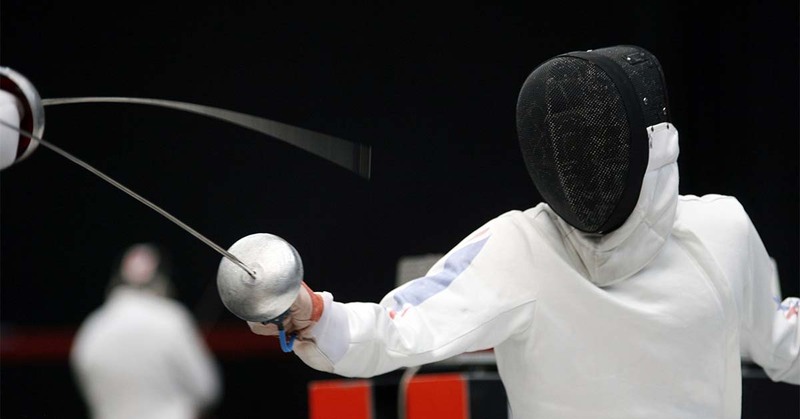 Unlike foil, épée does not employ a system of “right-of-way.” Fencers score a point by hitting their opponent first. If the fencers hit each other within 1/25th of a second, both receive a point – this is commonly referred to as a double touch. The lack of right-of-way combined with a full-body target naturally makes épée a game of careful strategy and patience – wild, rash attacks are quickly punished with solid counter-attacks. So, rather than attacking outright, épéeists often spend several minutes probing their opponent’s defenses and maneuvering for distance before risking an attack. Others choose to stay on the defensive throughout the entire bout. If you child would like to learn épée fencing, as well as saber and foil fencing, get in touch with us at Lilov Fencing Academy. We are conveniently located in Cedar Grove, and our facility is staffed with the best fencing coaches in the country.